Posters (12″ x 18″) are only $3.00 each plus packaging/shipping (if needed). Every poster is individually signed by each team member and can be personalized if desired. 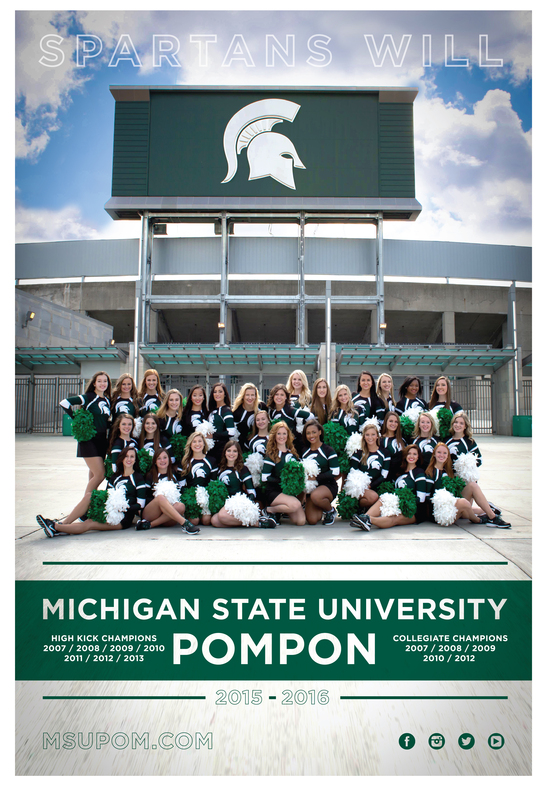 Posters are an awesome way to display your Spartan Spirit and support our program. GO GREEN! GO WHITE! Click the following link to download the poster-order.